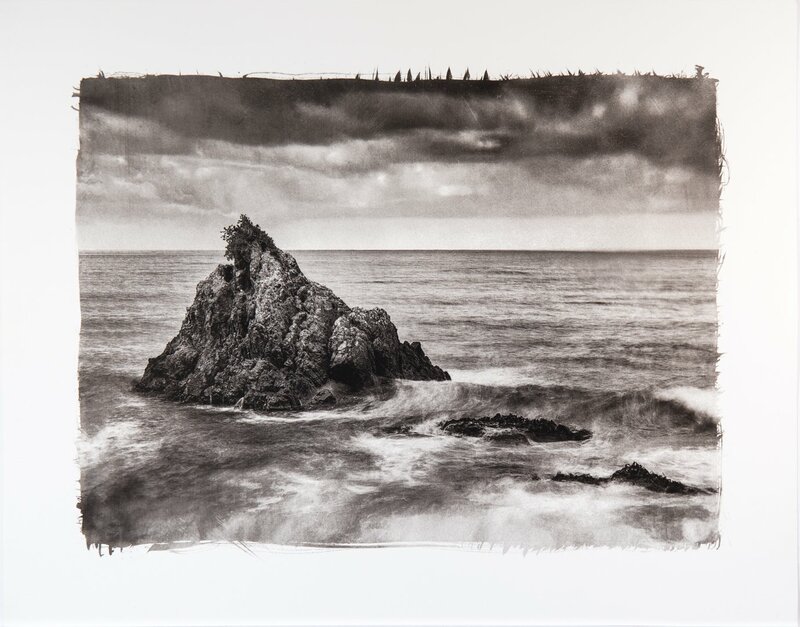 Stuart is a Christchurch based photographic artist who works with the 19th century photographic printmaking processes of platinum, cyanotype and gum bichromate. 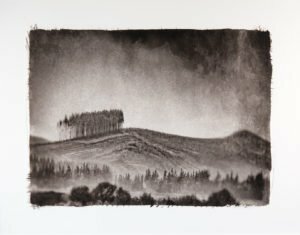 Stuart uses the subtle tonal range, luminosity and inherent permanence of these processes to make his prints in a pictorialist and painterly style to render the extraordinary beauty and drama of the landscape that he sees. Stuart’s goal is to inspire those who see his work to look more carefully at the world to discover beauty in the familiar and in the lesser known places around us. Prized for its rich, subtle tonal range and its wealth of fine detail, platinum was a popular method of making photographic prints in the latter part of the 19th century and early 20th century. Photographers such as Alfred Stieglitz, Edward Steichen, and Frederick Evans employed it extensively. My platinum prints are made from hand-mixed and hand-coated emulsions. These sensitisers are mixed just prior to use, coated onto paper or vellum with a brush or glass rod. 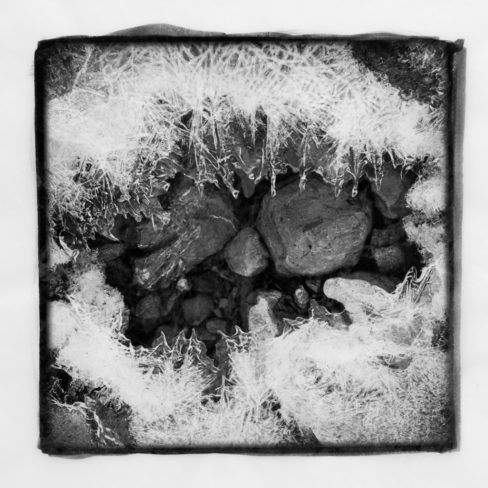 Once dry, a negative is placed in direct contact with the paper, and then exposed to ultraviolet light. Exposure to the light source takes a few minutes to an hour or more, depending on the density and contrast of the negative. 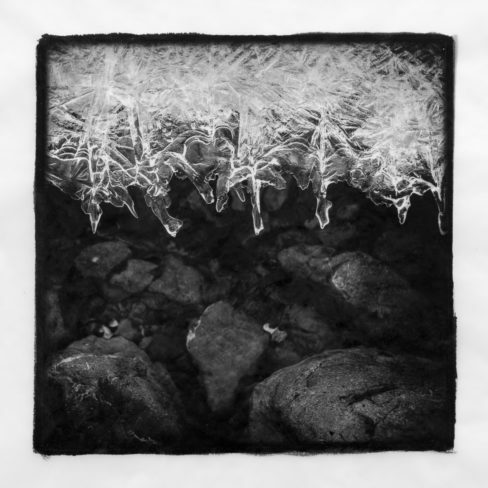 After exposure the print is developed and achivally processed to leave a print of pure platinum and palladium metal embedded in the fibers of the paper. 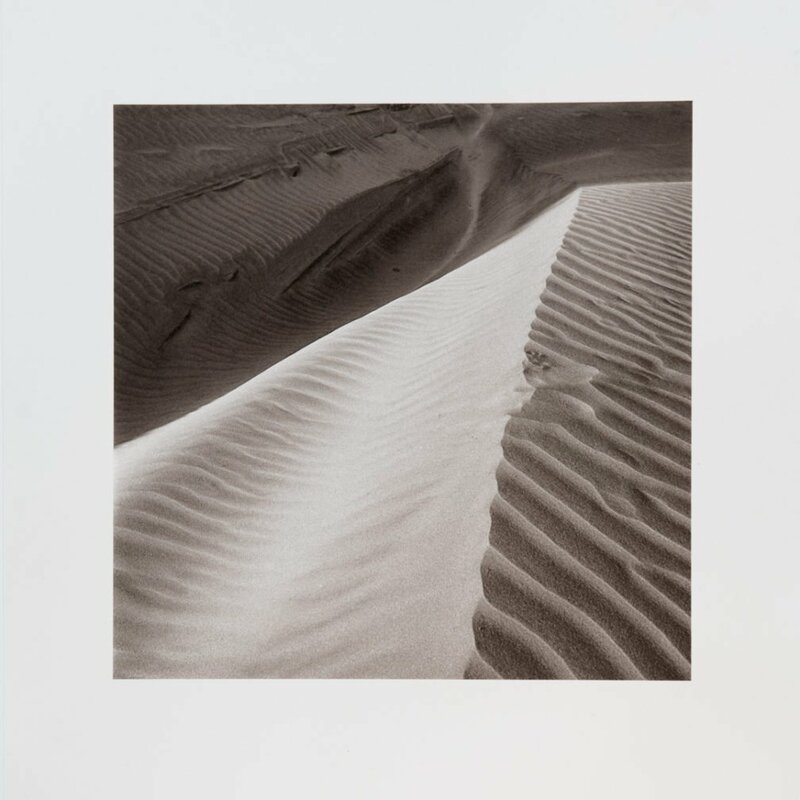 The image tone of a platinum/palladium print can vary widely in colour and can range from a cool, slightly purple black to split tones of brown and warm black, to a very warm brown. The proportions of platinum to palladium in the emulsion, choice of developers and humidity of the paper at the time of exposure control the final colour. Adding gum bichromate (a light sensitive emulsion made of watercolor pigment, bichromate and gum arabic) over a finished platinum/palladium print adds depth, richness and an opportunity to add subtle colour to the long tonal range of platinum print. The gum emulsion is brushed onto the platinum print and after drying is exposed to ultraviolet light through a negative which hardens the gum in proportion to the amount of light received. The print is then developed in warm water to wash away the unhardened gum. During development the gum can be manipulated with a brush, sponge or spray. Gum printing is usually achieved by repeating the process several times to build up the density required. 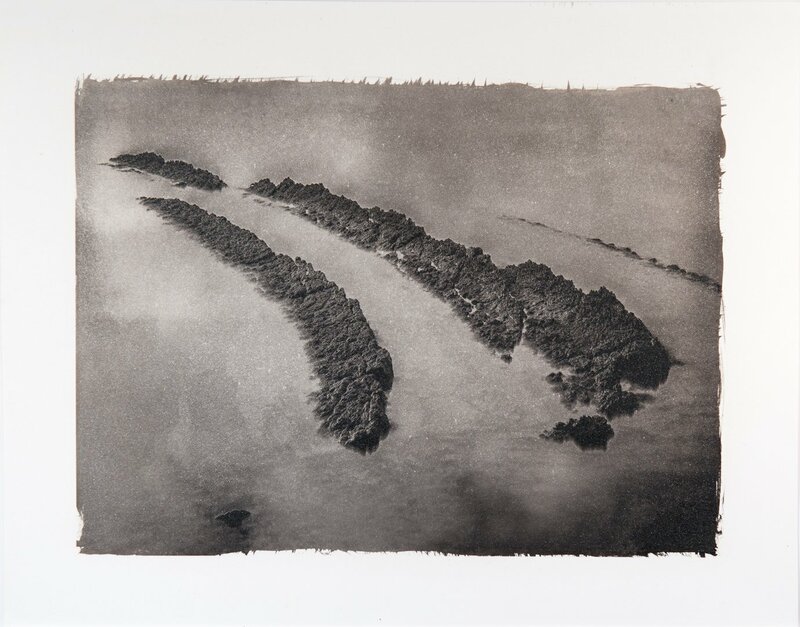 As these emulsions are mixed and coated by hand no two prints are exactly alike. I like to think of them as “monotype” prints from the same negative. 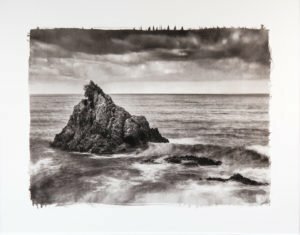 For people who collect photographs, platinum/palladium prints are known for their beauty, archival stability and unique, one-of-a-kind print statement. These prints are a labor of love over several weeks to achieve the finished print. The processes are fickle, frustrating and yet seductive and totally absorbing. When everything comes together the finished print has a quiet and subtle beauty that is very unique. Results are never guaranteed, and serendipity is always close by, making for a truly handmade and unique print.